Score an Echo Dot Kids Edition for $0.99 when you sign up for Prime Book Box! You need to be a Prime member to get this. What’s a Prime Book Box? 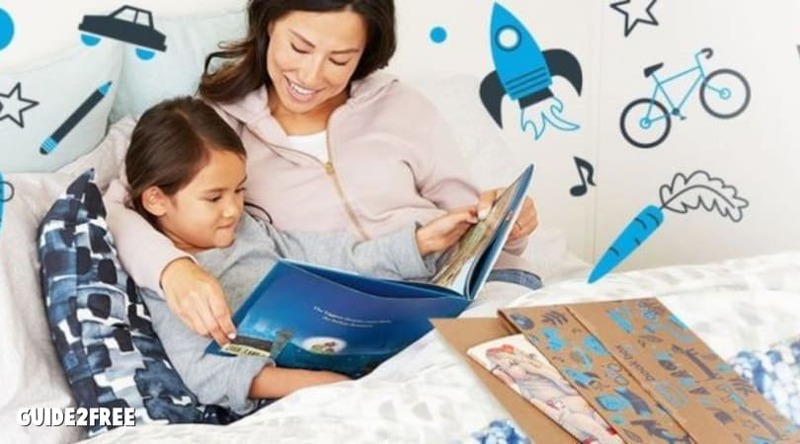 A Prime Book box is a subscription box of hand-picked children’s books. It costs $19.99 and contains 2 hardcover books or 4 board books. The post Score an Echo Dot Kids Edition for 0.99 appeared first on Guide2Free Samples.